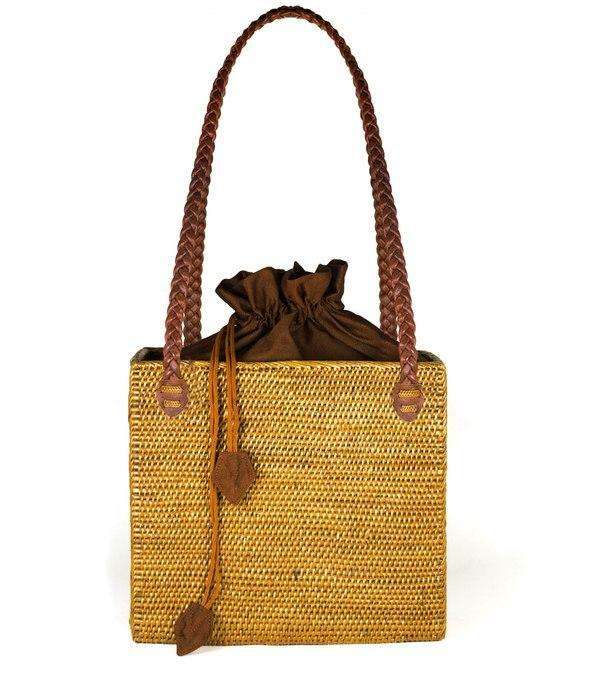 Our Lisi Lerch Shannon Rectangular Bag is the perfect bag to go with all your summer outfits. 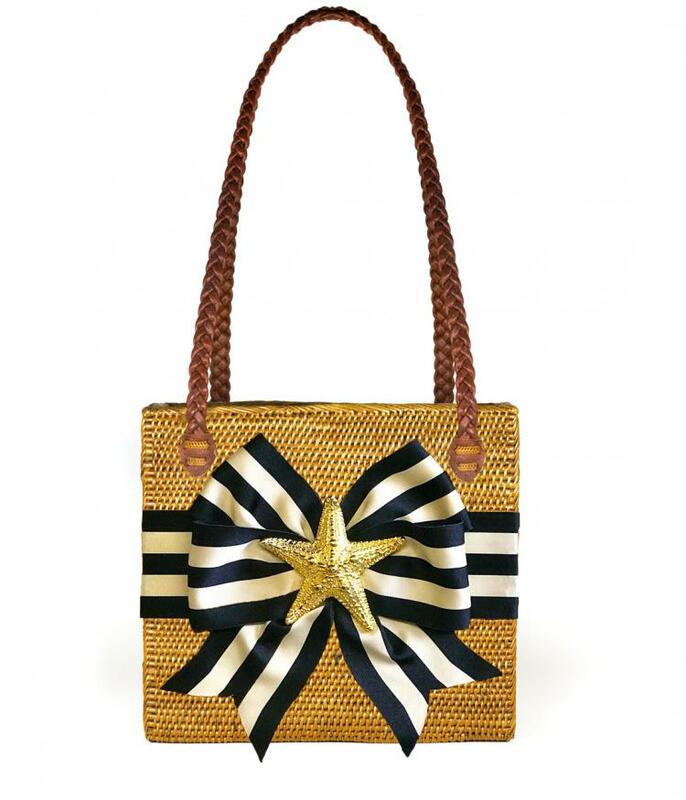 Personalize your own bag with great ribbon and motif choices. 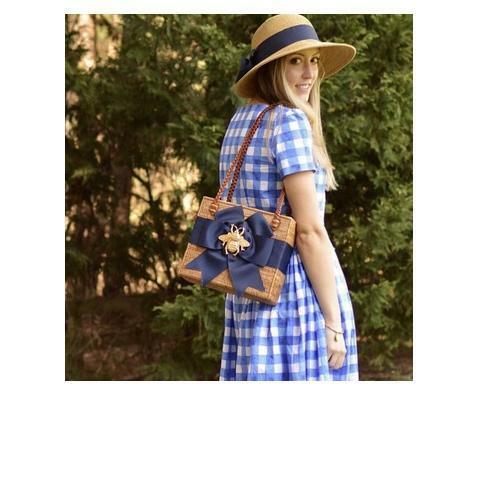 You can build a custom purse that's made with your style in mind. 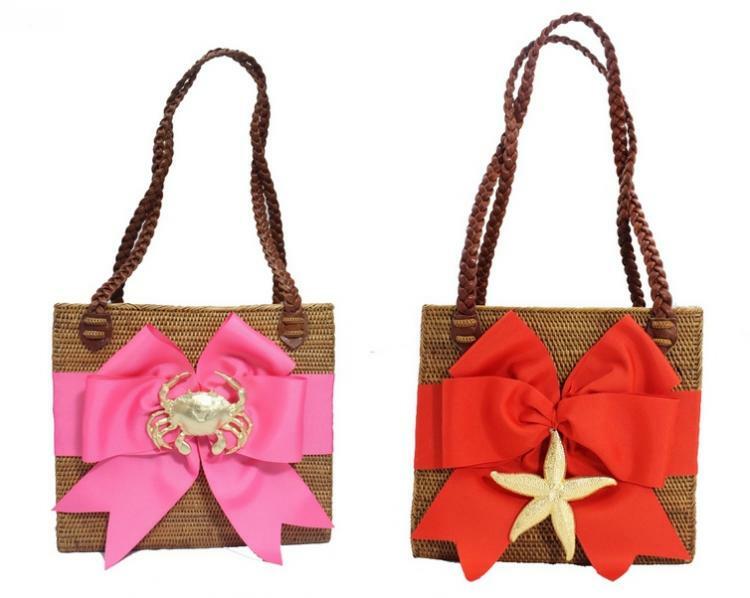 We love the hot pink fluffy bow shown in the image with the large gold crab. One of our most popular choices. 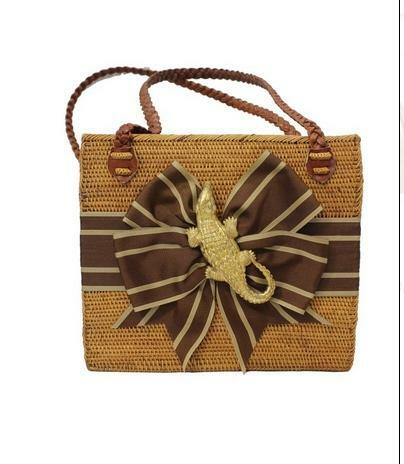 Price: $220.00 In stock! 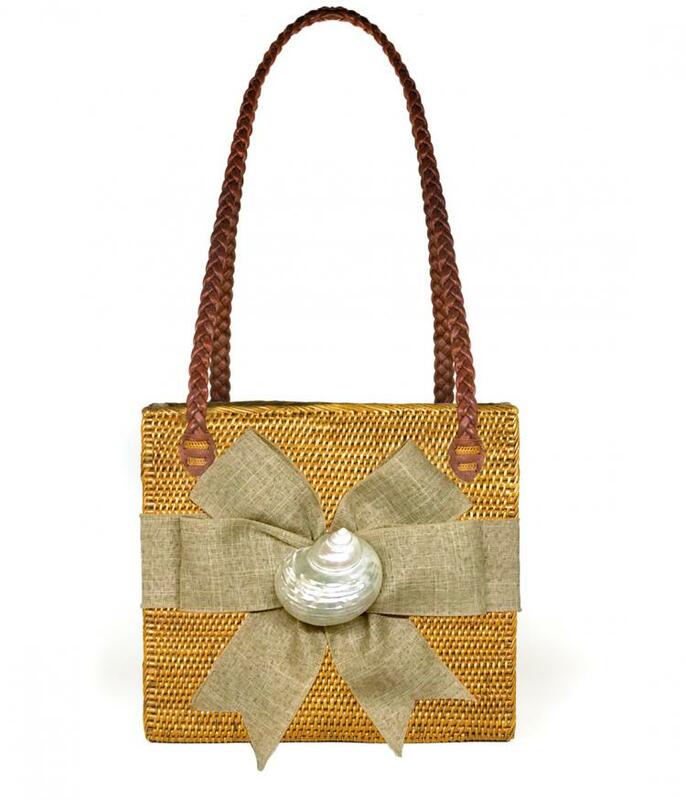 - Browse this brand: Lisi Lerch JewelryOur products are custom made to your specifications. This product ships up to 1 weeks after your order is placed. Please select an adornment. We have the choice for no adornment.